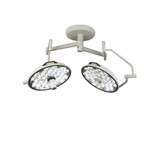 The Amsco SQ240 combines the flexibility and positioning ease of a small-diameter light head with the superb optical performance of a large-diameter light head. 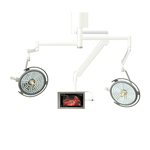 It’s a high-powered, easy-to-maneuver lighting system designed for every size and type of surgical procedure. 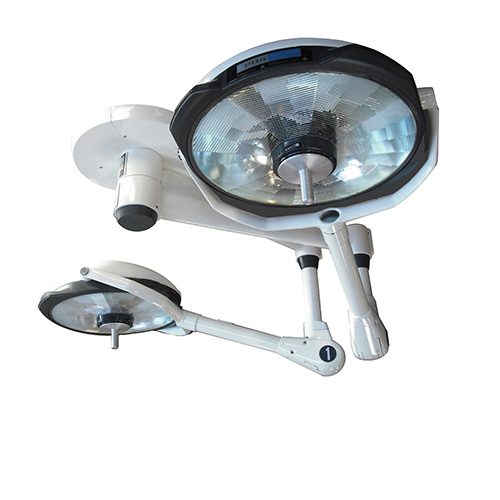 The SQ240’s 24-inch light head has a patented optical system that combines an advanced refractive lens with a large, continuous reflector and innovative single-lamp technology.